We're joining Ainsley on the high seas! Today we're celebrating the release of Anna Staniszewski's ONCE UPON A CRUISE! Huge congratulations, Anna - we're so excited for readers to join Ainsley on her high seas adventure. What an exciting time for Terry Pierce! In 2015 we sold two of her titles and have had to wait a year to announce even one, but today is the day and we are so excited. Terry is a writer with so many talents, from early readers to picture books, to board books, which is what we're celebrating today, and this book, be still my heart, is the sweetest board book you'll ever see. The perfect title to launch a new line from Little Simon for new parents, MAMA LOVES YOU SO, blends Simone Shin's beautiful art with Terry's wonderful text, and the result is an amazing book for newborns, babies, parents, anyone who loves babies! And who doesn't love babies? 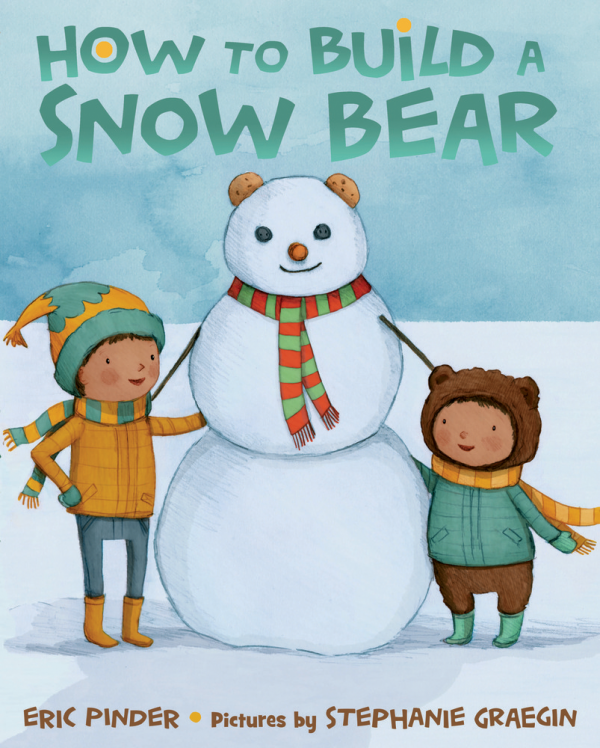 Join me in congratulating Terry Pierce on her board book title with Little Simon! Terry Pierce's MAMA LOVES YOU SO, a book in the New Books for Newborns series, illustrated by Simone Shin, to Little Simon, by Tricia Lawrence at Erin Murphy Literary Agency for the author and Kelly Sonnack at Andrea Brown Literary Agency for the illustrator. It is a very exciting day for Tiffany Stewart, one of my earliest clients, to be announcing her debut deal. Tiffany is the hardest working writer I know. It's been over four years of us submitting, revising, submitting again, revising again, and it was a wonderful day when former editor at FSG, Angie Chen, asked me if I knew anyone who would be interested in pursuing an IP project with her. I thought of Tiffany immediately, and she and Angie set to work. After a year working together on the story, Angie made an offer, which we accepted happily. Then earlier this year, Angie took another job outside of kid lit and the project was now under Wes Adams' supervision. Wes and Tiffany work so well together and we're delighted to have him at the helm of this project. We miss Angie terribly, but without her, this project would not be announced today. Wesley Adams at Farrar, Straus, and Giroux has bought world rights to debut author Tiffany Stewart's Christmas in July. The story centers on 15-year-old Darby's attempts to save a rundown holiday-themed amusement park in Christmas, Ky. Publication is slated for fall 2017; Tricia Lawrence at Erin Murphy Literary Agency did the deal. Congratulations, Tiffany! We are all so proud of you! We're celebrating the release of three fantastic books this week! 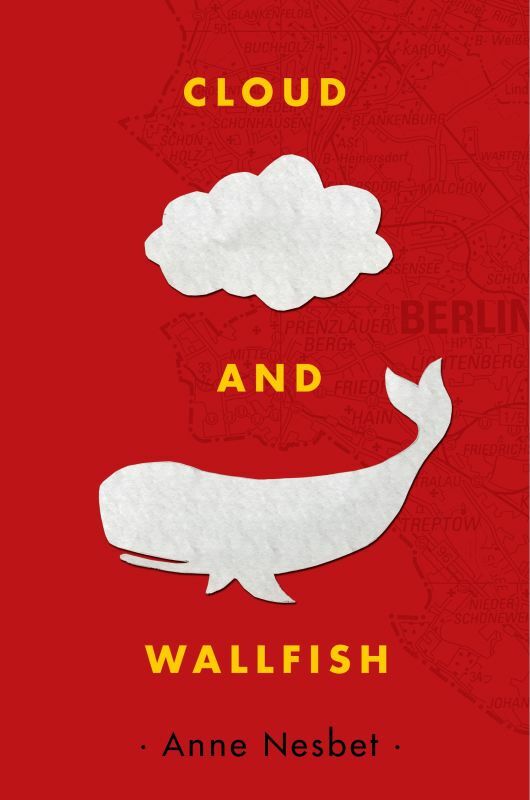 CLOUD AND WALLFISH by Anne Nesbet, HOW TO BUILD A SNOW BEAR by Eric Pinder, and TWO NAOMIS by Olugbemisola Amusashonubi-Perkovich and Audrey Glassman Vernick are available now. Huge congratulations to you all! Hooray for More Brewster Triplets! Do you know the Brewster Triplets yet? If you don't, well, you are in for a treat! The girls who star in Jennifer Ziegler's REVENGE OF THE FLOWER GIRLS and REVENGE OF THE ANGELS are smart, strong, flawed, and funny—and they're about to be back in a third installment, REVENGE OF THE HAPPY CAMPERS. One of my favorite things about series fiction is the way new installments allow readers to get to know peripheral characters better. In the new book, the girls set out with Aunt Jane, one of my favorites, and getting them out of their comfort zone with her is a fantastic setup. I'm sure we're in for more fun hijinks and laughs, and more heartwarming sisterly bonding, the third time around. Erin Black of Scholastic signed this sequel up in a two-book deal. Congratulations, Jenny! Oooh, I'm excited about this deal! Our own senior agent, Ammi-Joan Paquette, has just been signed up her SEVENTH published novel. It's been super-fun watching all her know-how and passion come together in the Princess Juniper series, and now she's going to apply all that to a brand-new standalone novel that promises to be full of all the feels: THE TRAIN OF LOST THINGS. In this novel, Marty, whose father is dying, channels all his sadness into his reaction to the loss of something else—a jacket covered with pins he has collected to represent family memories. The jacket has simply gone missing. Then late one night Marty's father, in his sickbed, tells Marty a story he was told by his mother about a train that collects the things that children lose. A train Marty's father always longed to find. Marty, of course, is determined to find it himself and somehow share it with his father in the time they have left. And so begins an adventure, full of both heartbreak and fun, written in Joan's signature beautiful, imaginative prose. The divine Jill Santopolo of Philomel just acquired this one, tentatively scheduled for summer 2018. So many wonderful new releases! We're celebrating so many wonderful new releases this week! Natalie Dias Lorenzi's A LONG PITCH HOME, Tom Crosshill's THE CAT KING OF HAVANA, Adam Shaughnessy's OVER THE UNDERWORLD, Susan Redmond-Vaught's THINGS TOO HUGE TO FIX BY SAYING SORRY, and Rebecca Van Slyke's WHERE DO PANTS GO? are all out in the world! Huge congratulations to you all - we're so excited for readers to get their hands on your incredible books!